What Is the Tax Difference Between a Gift and Inheritance? Gifts don't receive a step-up in basis. Whether you receive something as a gift from someone or as an inheritance, you end up as the owner either way. However, because of the ways the Internal Revenue Service treats gifts and inheritances differently, how you got the items can make a big difference on your tax return when you turn around to sell them. When making a gift, the donor can give every person up to the annual exclusion -- $14,000 as of 2014 -- each year before having to worry about using part of the lifetime exemption from gift and estate tax, which is at $5,340,000 as of 2014. When money is left by inheritance, the annual exclusion doesn't apply, even if the person didn't use the annual exclusion before dying. For example, if your grandfather gives you $10,000, that isn't subject to gift taxes because of the exclusion. But if he leaves you $10,000 in his will, that counts against his lifetime exemption. However, it might not make a difference for most people because of how large the lifetime exemption is. 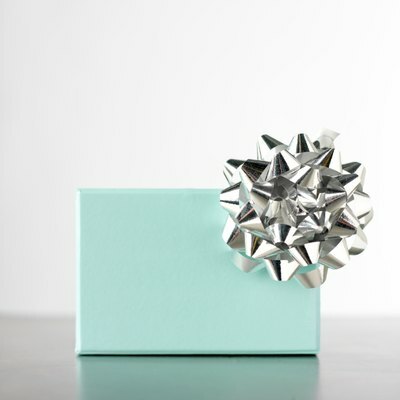 As the gift receiver, the basis of the property you get equals the basis the giver had. Basis is the amount on which your gain or loss, if any, is calculated when you eventually sell the item. For example, if your grandmother paid $2,000 to buy stocks 20 years ago and gifted them to you when they're worth $10,000, your basis is still only $2,000. So if you turned around and sold them, you would pay taxes on $8,000 in gains. Inherited property, on the other hand, gets a basis equal to the fair market value of the item on the decedent's date of death. Generally, this means the basis goes up because most property appreciates over time. For example, if your grandmother paid $2,000 to buy stocks 20 years ago, left them to you in her will and died when the shares are worth $10,000, your basis is now $10,000 -- not $2,000. So, if you turn around and sell them for $10,000, you won't pay any income taxes because your sales price equals your basis. When making a gift, you can avoid any of it being taxable if you qualify for the tuition or medical expense exemption. The tuition exemption allows you to give an unlimited amount gift-tax-free as long as you pay tuition directly to the educational institution. The medical exemption allows you to give an unlimited amount for medical care as long as you pay it directly to the hospital. The estate tax does not have such an exemption. However, both gifts or bequests to your spouse or charity are exempt from both gift and estate taxes. 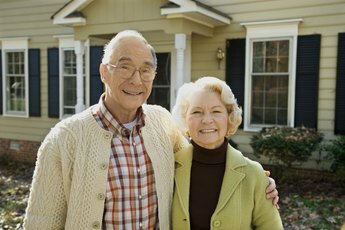 Do I Report the Sale of an Inherited Home? Is the College Tuition Paid by Parents Taxable?